Steven (Chicagoland, United States) on 22 July 2009 in Architecture and Portfolio. 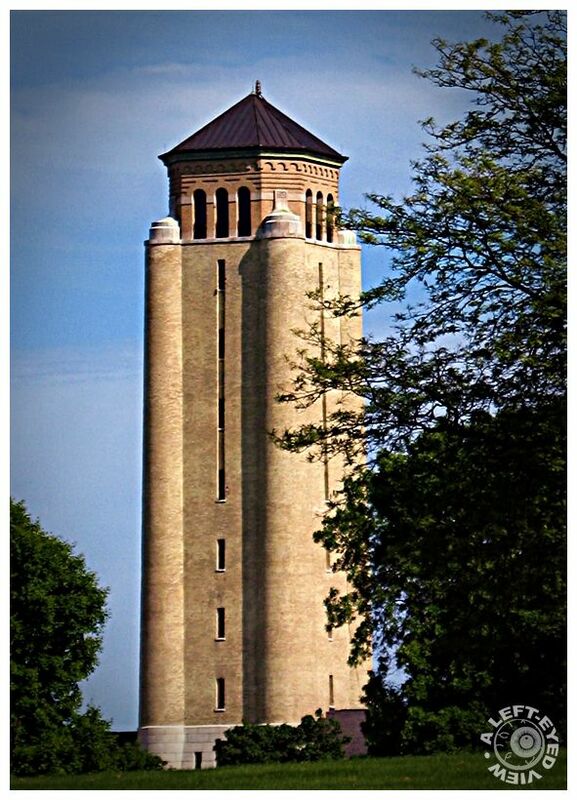 The water tower at Fort Sheridan, located between Highwood and Highland Park, Illinois on the Lake Michigan shoreline, was designed by the architectural firm of Holabird and Roche and is a classic example of military architecture. It was built in 1891 and was placed on the National Register of Historic Places by the United States Department of Interior on December 4, 1974. Photo taken June 14, 2009. Great and impressive structure. Looks like the tower of a castle. It looks so military. Nice, straight lines. Super shot . Such a high building !